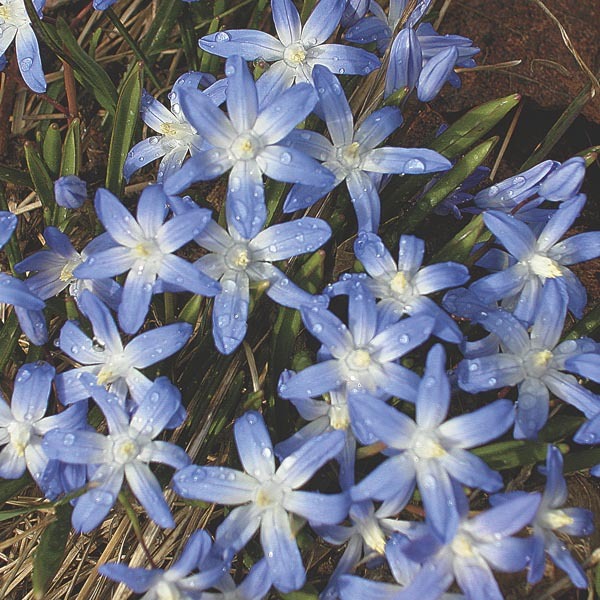 Starry blooms send out a delightful welcome to early spring. Native to the forests and mountains of Turkey, Crete and Cyperus these quick spreading, bulbous perennials offer maximum enjoyment with minimum effort. Wonderful for mixed borders and rock gardens. Plant in ordinary, well-drained soil.